This month we start with Alison Willis. Alison is an award-winning British-born composer whose choral and instrumental music has been performed across the UK, Europe and America. 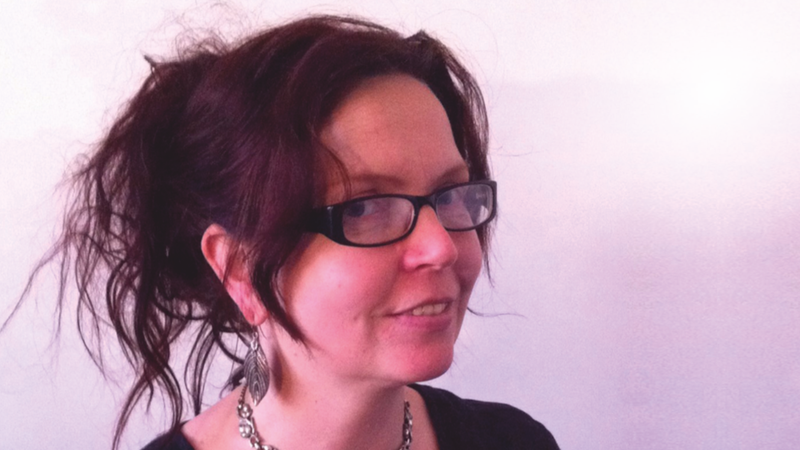 She has a particular interest in re-imagining historical sources, issues-based work and collaborative working. Her music has been described as ‘intensely moving’ and ‘beautiful yet pragmatic’. Recent works include Non Omnis Moriar inspired by refugees and performed in September 2018 by the BBC Singers as part of their concert with the British Academy of Songwriters, Composers and Authors; JOURNEYS for chamber orchestra, reflecting on the ongoing refugee crisis as part of the Adopt a Composer scheme; A Light Not Yet Ready to Go Out supporting the work of Breast Cancer Now; and Pax Vobis, premiered by Hampshire Youth Choir at Winchester Cathedral as part of a service marking the centenary of the end of the First World War. I have been lucky to have performed music written by Alison Willis. I sing with the London Concert Choir and earlier this year we sang A Light Not Yet Ready to Go Out which was commissioned by a member of our choir in aid of the charity Breast Cancer Now. Our choir so enjoyed her uplifting music and part of this work is being performed at a service at St Pancras’ church London 6th December again in aid of Breast Cancer Now.